MomsRising.org | Donate & Get Keep Marching! Donate & Get Keep Marching! 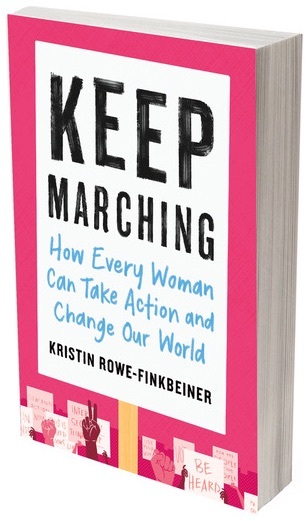 Get the new Keep Marching book for yourself or a friend, while supporting a movement that fights every day for moms and families. Donate $25 or more today. To thank you, we'll send you Keep Marching! When you click "Finish!Finish!" you'll be taken to PayPal to finish the transaction.